The Jackson Hole Economy is a vibrant one and is driven primarily by Tourism to both Grand Teton National Park and Yellowstone National Park. This small town is also located in Teton County, the wealthiest county per capita of any in the United States. The lifestyles of the Rich often bring them here to enjoy the many activities that are found in the area. 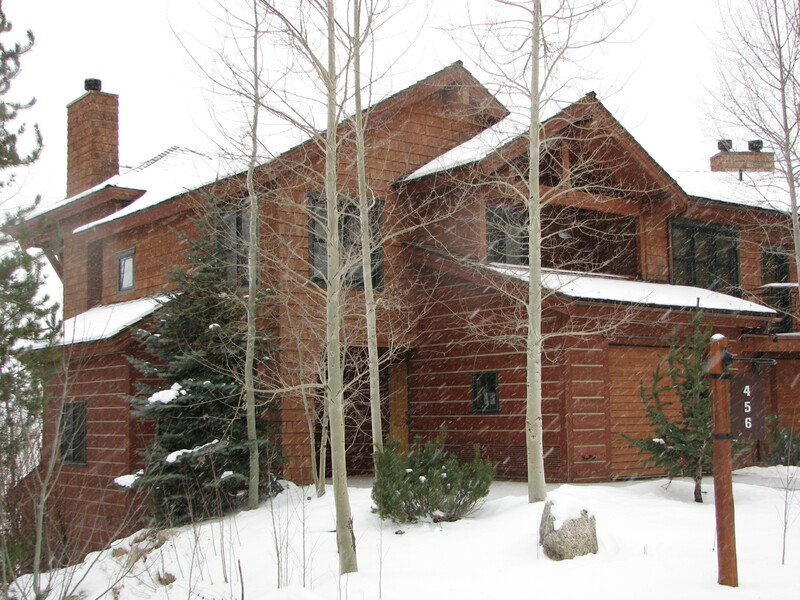 As of recent, there has been a new boom in the economy due to Real Estate in Teton Village Wyoming. There are many diverse sectors of the economy that suggest that the town of Jackson may continue to grow in spite of recessions or other factors that typically plague other parts of the country. As moderate to wealthy persons continue to buy, inhabit, and build in the exclusive West Bank Region, the real estate brokers, architects, and builders continue to expand. Once an exclusive home is built, it takes a small army of sub-contractors to maintain and clean the residences. The Rental Homes being developed also produce passive income for real estate investors seeking a return on their investment. These passive investments also drive the local economy providing opportunities for our company to provide much needed property management services. Other strong developments include the Four Seasons Hotel Resort, the Teton Mountain Lodge, Granite Ridge Townhomes, and the Moose Creek Condominiums. 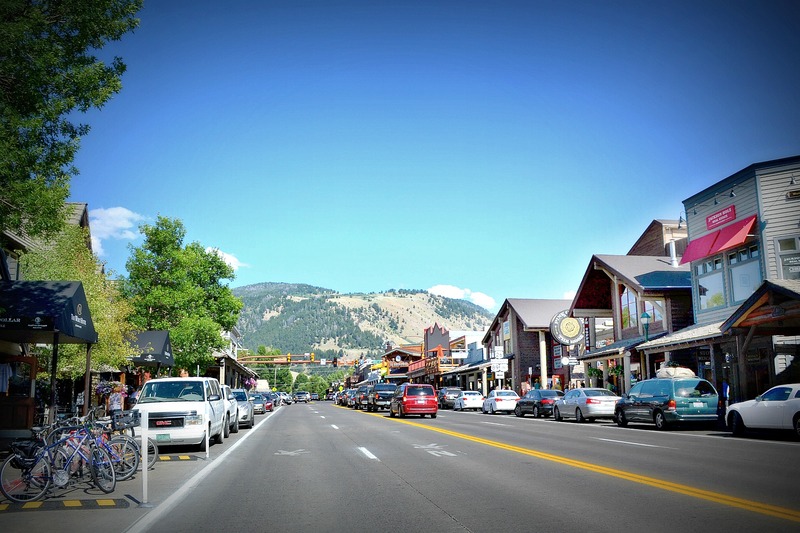 This segment of the economy is also doing very well as the popularity of the Jackson Hole, Wyoming has attracted millions of tourists to the area yearly. Our summer economy is much better than other Rocky Mountain resorts because of the National Park Factor. Over 3 million people annually visit the parks in the summer which has produced a stable tourism economy for Jackson. As of recent, winter activities have been in the spotlight with the many expansions at the Mountain Resort. The Jackson Hole Lodging industry is also a big part of the economy in the valley and continues to thrive as the tourism base gets stronger in the winter months. The local snowmobiling industry is another sector of the economy that should be noted. The conservation property movement and local land trust has tried to limit the amount of this industry and is being monitored closely by snowmobile businesses in Jackson. The local restaurants also benefit from the large tourism base generated during these high seasons of visitor travel. This economy sector would include all the businesses that provide utilities and basic needs to the locals such as food, clothing, technical support and other services. Transportation is another fairly large industry that is needed in a remote Resort town. The airlines, truck shipments and other services in this area provide for many jobs, employment, and businesses. A few chain stores such as K-Mart, Ralph Lauren, and Gap try to supply locals with those needs as well as reach out to the tourist population in the high seasons.